After a rough preseason schedule with only one win thus far, the Park City High School boys’ basketball squad played like a team on fire against in-county rival South Summit on Friday at the Park City gym. Good shooting, teamwork and a curb on turnovers gave the Miners their second victory of the season, 68-62. "The kids played awesome," said Park City head coach Jim Boyce. The Miners stormed to an 18-12 lead by the end of the first quarter and continued to extend the lead from there. In the second quarter, the Miner scored 12 unanswered points to end the quarter 41-23. "In the second quarter we let the team get down," South Summit senior Dustin Haws said. "I don’t think anyone cared about winning." "We took the second quarter off," chimed in South Summit head coach Jerry Parker. "We couldn’t stop them." The Wildcats finally got into the flow of the game in the second half, but there was too much of a deficit to make up. They came within four points in the fourth, but could never close the gap more than that. 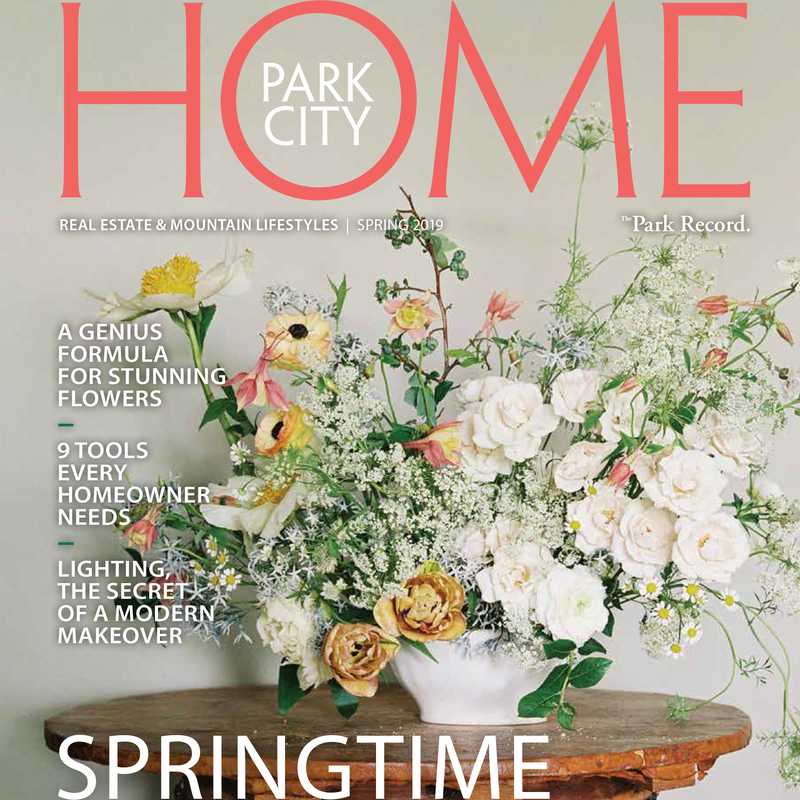 "They [Park City] are a great team," Haws said. "We just didn’t come out with the same intensity." Throughout the game, the Miners systematically broke down South Summit’s press and distributed the ball around allowing multiple Miners to score. Four players scored in double digits: Jon and Brian Schettler, Tony Epperson and Hayden Holbrook. "I knew they could shoot the ball, but I didn’t think they shoot that well," Parker said. The Miners were once again led by their biggest and best surprise of the season, freshman Jon Schettler, who scored 19 points, just a few days after leading the team in scoring against North Summit. "You never know when you throw a freshman in," Boyce said. "He is awesome. He has stepped in." Boyce said that many of his underclassman have been playing well this year and hw is excited to see what they can do in the future. For Schettler, both his efforts and the result are not really that surprising. He already has his sights set on playing college basketball and viewed his play Friday as nothing more than doing what the team needed. "I’m just trying to lead the team and help them keep their energy offensively," Schettler said. Defensively, the Miners kept the Wildcats out of their inside game. This forced a lot of outside shots. Haws still hit a whopping five three pointers, but it wasn’t enough to get back into the game. The Miners were also able to clean up their high turnover rate, which had taken them out of game after game in the preseason. "We’ve been focusing on that all along," Jon Schettler said. "We played a lot better." Boyce couldn’t put his finger on what changed for the team between the North Summit game on Tuesday and Friday’s game, but he was very happy. "It’s weird," he said. "It’s an ethereal type thing. We just came out and played well. It was as if something was lifted off of us." All was not lost for the Wildcats, though. Already making a solid case for 2A player of the year, Haws turned in another game plus-20-point game leading all scorers with 23 . The senior transfer is playing his first year with South Summit, but has made an immediate impact. "He’s been a pleasant addition to our team," Parker said "He’s our go-to-guy inside and out." The Miners’ win couldn’t have come a moment too soon. This Friday they open the Region 10 schedule with a game against Judge Memorial, their biggest rival and the defending 3A state champions. "We just have to keep our confidence," Schettler said. The Miners are already focused on making the playoffs this year. With various polls picking them to finish last in the region, Boyce said that a fire has been lit under them as they embark on the regular season. "We have a chip on our shoulder," he said. Park City will host Judge on Friday at 7 p.m. South Summit will start Region 14 play hosting Juab on the Jan. 14.